Pokemon Xenoverse is a Pokemon game made in 2017 by RPG Maker XP – a familiar tool for all Pokemon fans. Although it is still in the alpha stage of development, its plot and features are potential to be a good game. 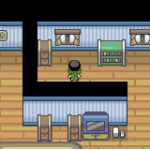 Pokemon Lavandonia : When mentioning about the word Lavender in Pokemon, what can you see? A ghostly tower with a lot of Ghost Pokemon? A ghostly tower with a lot of wandering souls? Well, you are right. 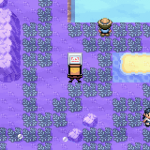 Pokemon Avventura a Fento is a Italian hack of Pokemon Ruby. 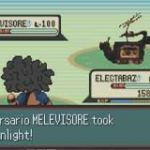 Pokemon Marron Merda is an Italian hack of Pokemon Ruby. 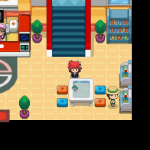 Let see how much the original Pokemon Ruby was improved. 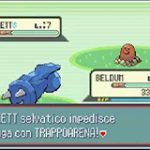 Pokemon Versione Reliquia Gotica is a Pokemon Sapphire hack which takes the theme about the summoning and creating legendary Pokemon. Pokemon Versione Spugnosa: You know who is Spongebob, do you? Yeah, he is a famous cartoon character of Nickelodeon. The full name is Spongebob Square Pants and itself is an animated television about Spongebob and his friends in the fictional underwater city Bikini Bottom. 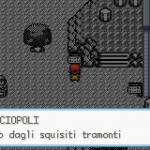 Pokemon Rosso Fuoco Distorto is a hack by Italian. 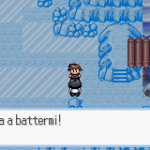 Well, not only any English-hacker interested in hacking a Pokemon game like FireRed but also European hackers. 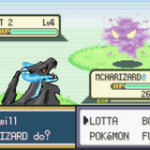 Pokemon Last King is a hack of Pokemon FireRed. This hack will give us a definition about Good and Evil. Inside all of us, there are good and evil. We live with our actions, we take responsibilities from them.